OPSC Assistant Director Admit Card 2018: Odisha Public Services Commission (OPSC) will release the admit card on for Assistant Director Exam 2018 on 8 February 2018. 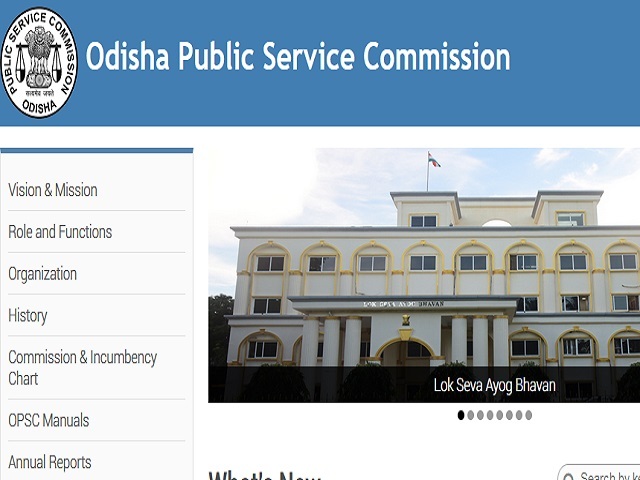 Candidates applied for the exam will be able to download the admit card through the respective website of OPSC. OPSC Assistant Director Exam 2018 is scheduled to be held on 16 February and 17 February 2019 in the two exam centres at Cuttack. The commission will release the admit card for 785 candidates who are eligible to appear in this examination. The list of registered ids of the candidates along with their corresponding roll numbers are available on the official website of OPSC. The candidates can get an idea of checking admit card by following the given steps. Visit the official website of OPSC i.e. opsc.gov.in. Click on Download OPSC Assistant Director Admit Card 2018. Enter required credentials and click on submit button.